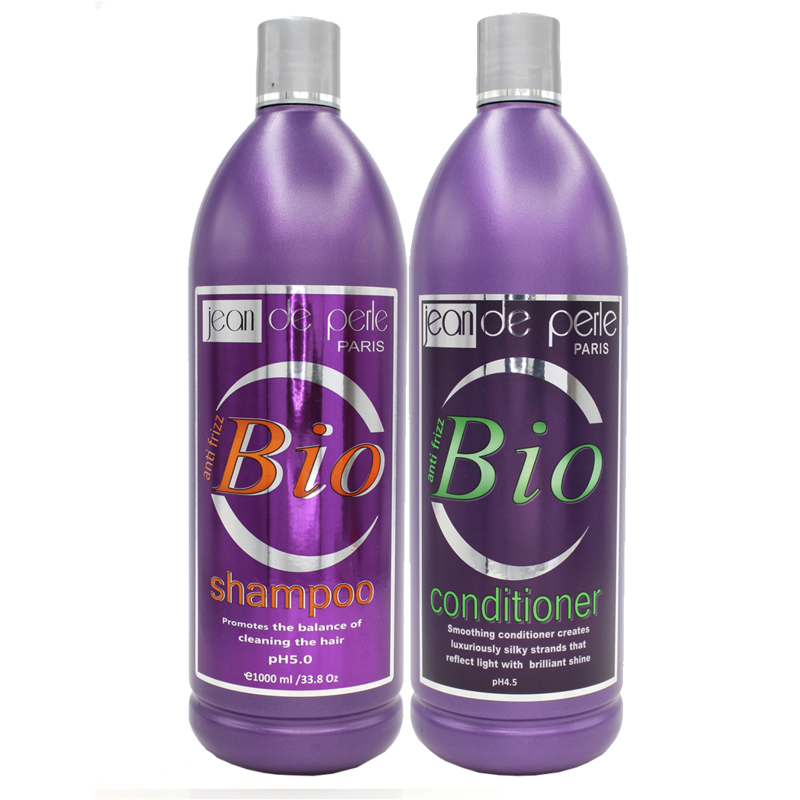 Jean De Perle Bio Anti Frizz Hair Therapy is the next generation in hair smoothing and texture control which has been specifically designed for high-end hair salons around the world. This innovative system is based on pure amino acids and minerals to transform hair texture from within, providing natural shine and movement. 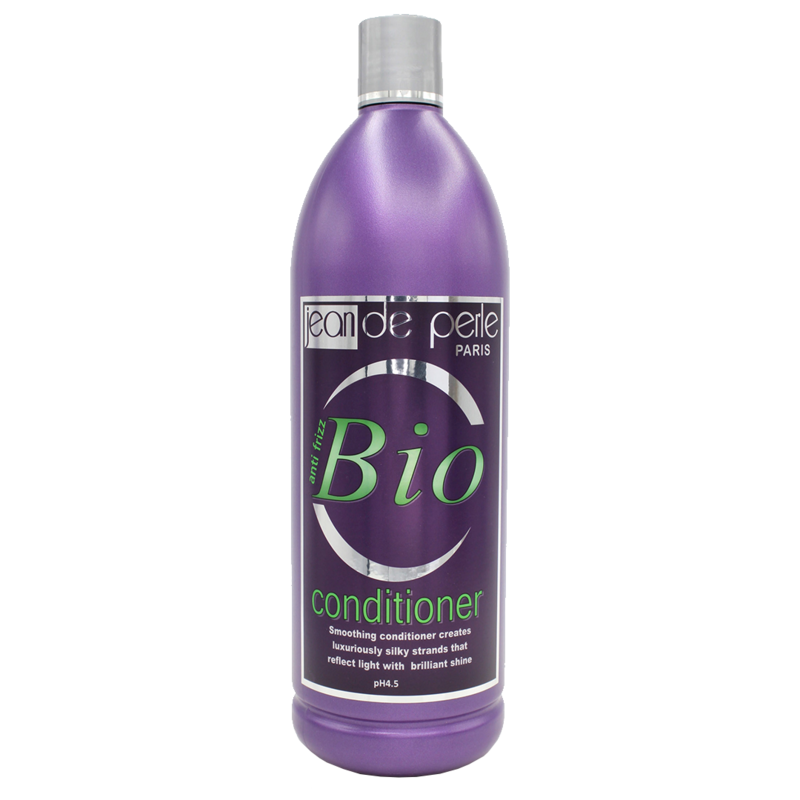 JDP Bio Anti Frizz eliminates 90% to 100% of curls and frizz without the damage or health risk associated with other hair smoothing, straightening, and relaxer products on the market. 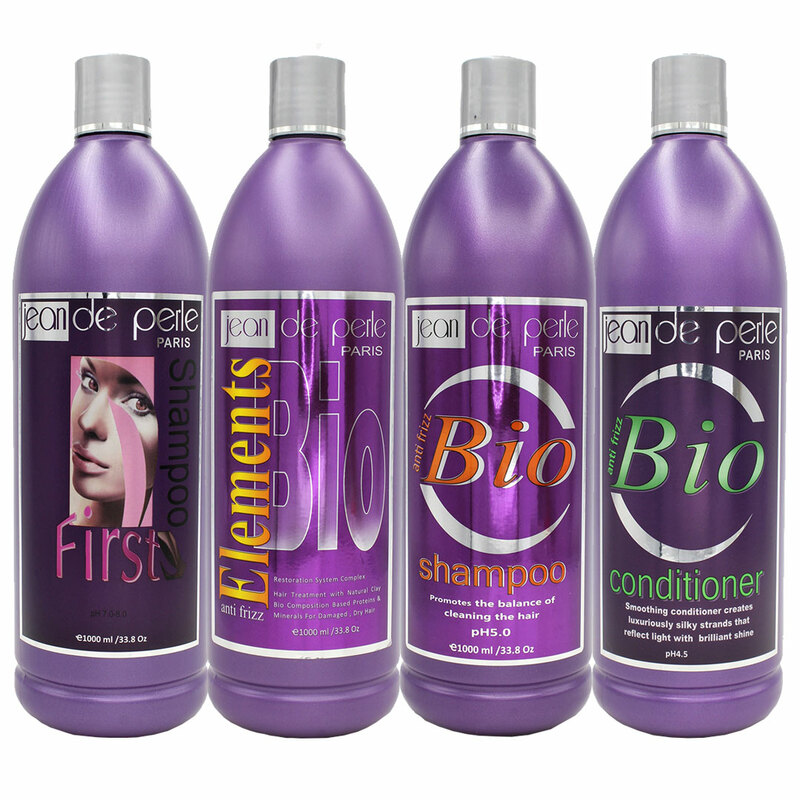 Nowadays, most women dream about having silky, smooth, and shiny hair without causing damage within. 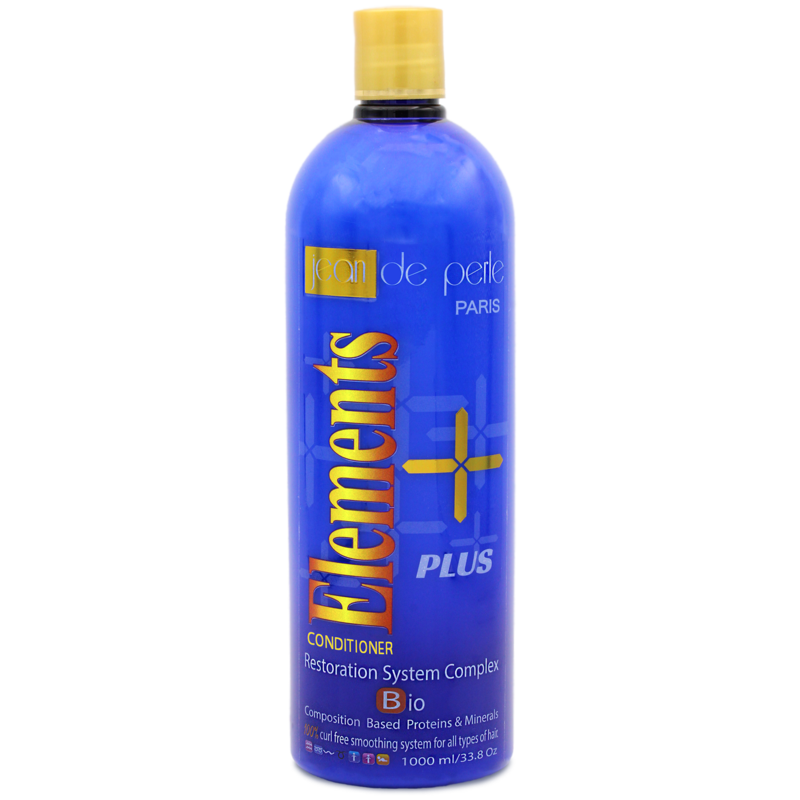 Jean De Perle Bio Anti Frizz Elements brings women’s dreams into reality for everlasting results. Bio anti frizz elements repairs all types of hair and provides important vitamins and amino acids for healthy hair. Quick – Easier to schedule for you and your customers. On average, the treatment takes the stylist between 45-90 minutes. Affordable – Brings the price of silky, smooth hair to a reasonable level, expanding your customer base while remaining an upscale process. 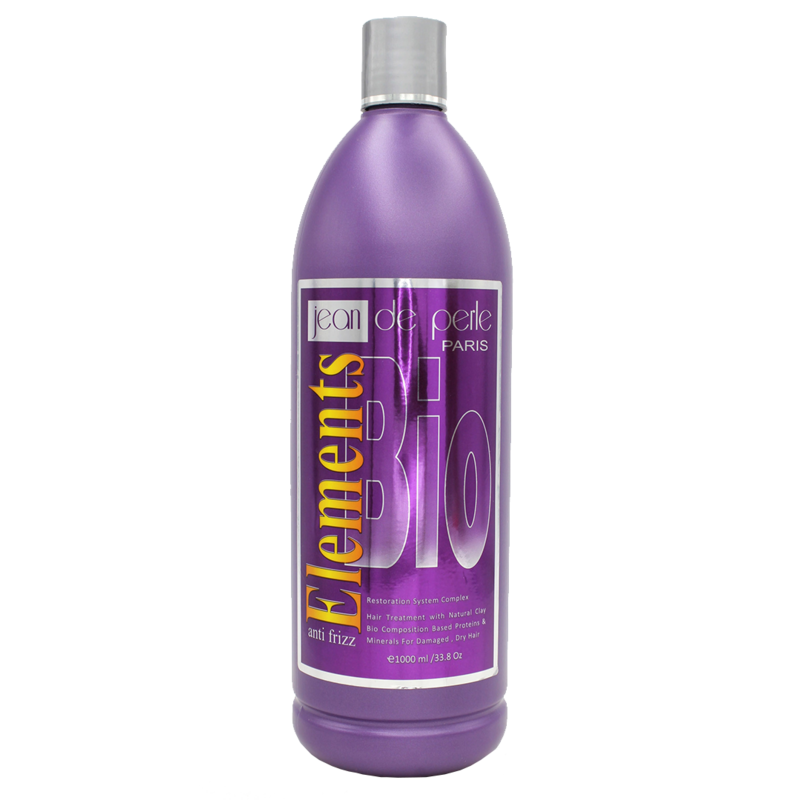 Universal – Can be applied on dyed or highlighted hair. 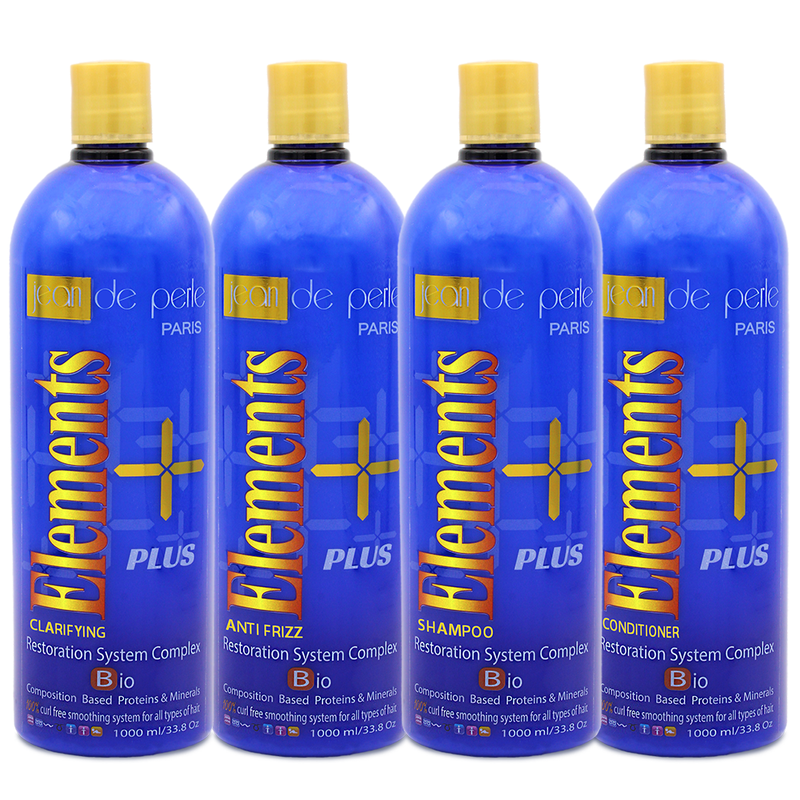 In fact, it can be used on any type of hair, even hair that has been chemically treated or keratin treated.